MONTREAL -- A Quebec City university is unrolling a new sexual violence policy that includes a ban on intimate relationships between teachers and their students. Universite Laval's policy also includes the creation of a centre dedicated to preventing sexual violence and mandatory training for students, teachers and staff. 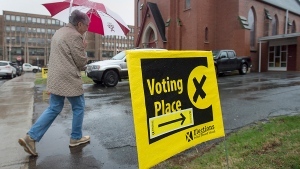 The measures announced Friday conform to new provincial legislation that requires all schools to have a sexual violence policy in place by Sept. 2019. The university was thrown into the spotlight in late 2016 when a string of break-ins and sexual assaults in one of its residences led to calls to action and a vigil in support of the victims. A former student eventually pleaded guilty to several charges and was sentenced to three years in prison. In 2017, a study conducted by the university found that four out of 10 students reported having experienced sexual violence, with most incidents occurring at a party or social event. 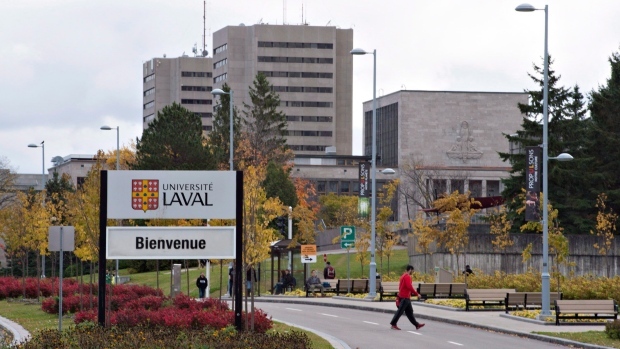 Universite Laval says in a news release that relationships between students and staff will not be banned in cases where there is no professional or teaching relationship between the two.